Tuition alone does not cover the cost of educating our students. Southtowns Catholic School is dependent upon the generosity of its donors to provide those extras that ensure the quality of virtually every aspect of school life. We are sincerely grateful for your support. Your tax-deductible charitable gift will benefit each student and allow our community to grow and advance the educational experience. United Way Campaign: Did you know that you can direct any portion of your United Way gift to Southtowns Catholic School? It's as easy as designating Southtowns Catholic School #4393 as a specific recipient on your United Way contribution form. 100% of your contribution will go towards your Marian Fund. The code for SEFA is 57-00506. The Scrips program is sponsored by the SCS Parent Teacher Guild and is a "no-selling" fundraising program that continues throughout the year. Every family has received the information packet. You can also purchase Scrip after Mass or at the school office. Please clip Box Top Labels & attach to the sheets that are sent home with your child. Send completed sheets to the school office. Join the Box Tops for Education Booster Club and support our School! 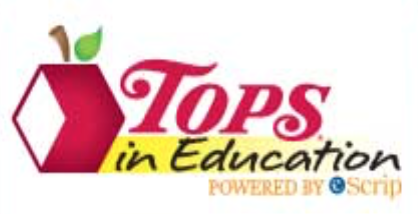 Did you know that you can shop on the Box Tops 4 Education website and earn more Box Tops while you shop at great places such as Lands End? Please send to the attention of Cherie Stadler. Help us raise money for our school & protect the environment! - Only 5% of empty ink cartridges are being recycled. It takes 2 1/2 ounces of oil to make a new cartridge. - 1,000 years to decompose. Electronic wastes contain heavy metals, which are discarded into our landfills, releasing chemicals into our groundwater systems. ​Collection Bins are located in the foyer of the school. We have signed up for the SchoolStore.net program because more and more families are skipping the stores and going right to website’s to make purchases for their families and homes. Go to www.schoolstore.net and sign up with our school ID# 50326 to complete the sign up process. Then when you are ready to shop, log onto schoolstore.net and pick your store. The link will take you directly to their website. SchoolStore is a new way to support our school by shopping at your favorite online merchants. It works very similar to SCRIP and you can use your SCRIP Gift card to purchase from the website. SchoolStore.net is an online shopping mall where over 400 nationally known online merchants have agreed to give a percentage of sales to K-12 schools. Companies like WalMart.com, Sears, Target, DisneyStore.com, Family Book Store, and Oriental Trading Company participate. Most merchant contributions to our school will average 5%-10% . If you have any questions, please contact Jenna Barney at 472-4822. Does your employer match contributions or donations that you make to not-for-profit institutions like Southtowns Catholic School? This is an opportunity to increase contributions to Southtowns Catholic School without any additional cost to you. Many companies (or parent companies) match contributions made to not-for-profit institutions that have a 501c(3) designation. A 501c(3) institution is one that meets certain IRS guidelines regarding not-for-profit agencies. Southtowns Catholic School meets these guidelines and has a 501c(3) designation. How much would you know if your employer matched your contributions to Southtowns Catholic School? What questions should you ask? Does the company match contributions made to 501c(3) organizations? How is a matching gift paid-annually, quarterly, etc? Is there a minimum or maximum that the company will match? Does the matching gift program run on a fiscal year? What documentation or verification is needed from the individual or the school? Are there any forms that need to be submitted? 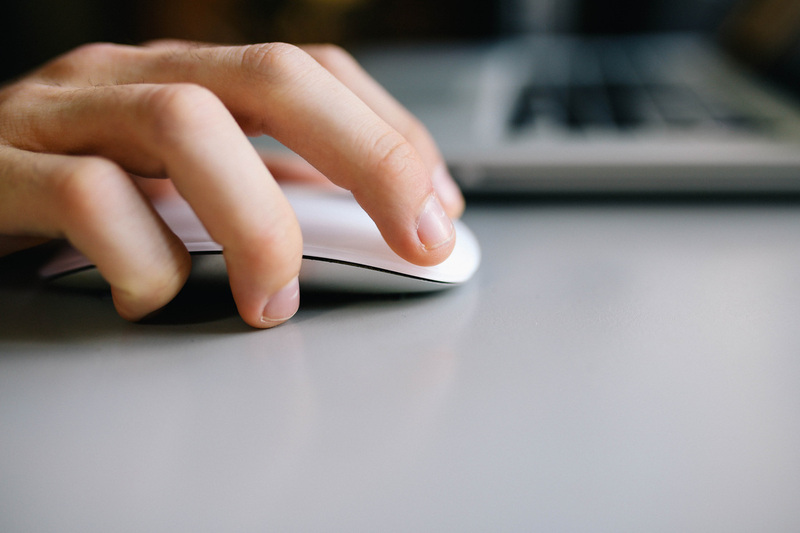 What are the timelines for submission for matching grant requests? What is needed for proof of payment in order for the not-for-profit to receive the matching grant? Please take time to call your employer to ask about the matching gift program. It would be a great help to Southtowns Catholic School in these difficult financial times. You may call the school office at 627-5011, if you need any assistance.